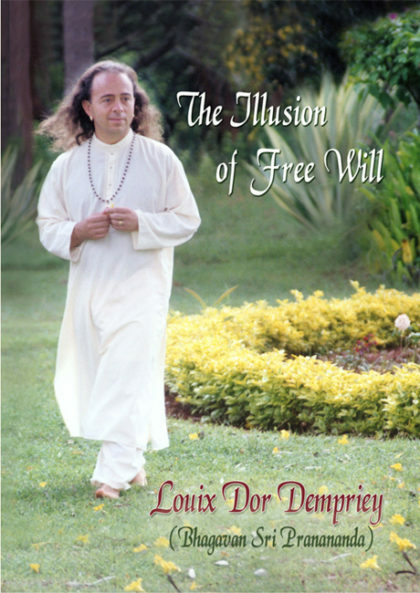 Louix’s illuminating discourses cover topics on all aspects of life. 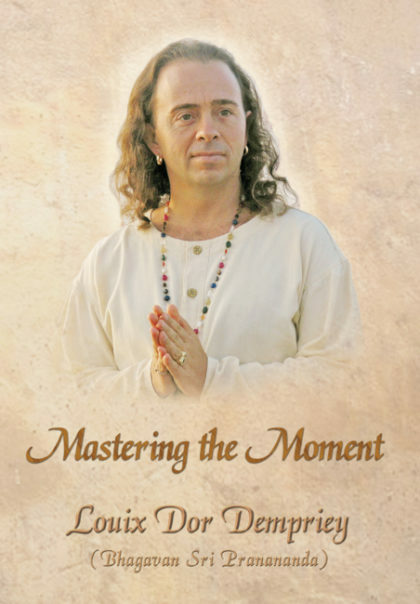 The ease and grace with which he delivers the most profound Truths, balanced with his unique and disarming sense of joy and humor, frees and empowers ones to attain mastery in any and all aspects of their lives. 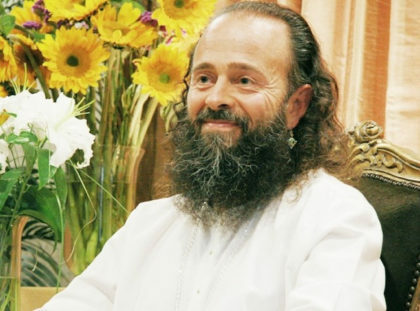 Having the recorded vibration of the Master’s voice adds yet another powerful dimension to these teachings. 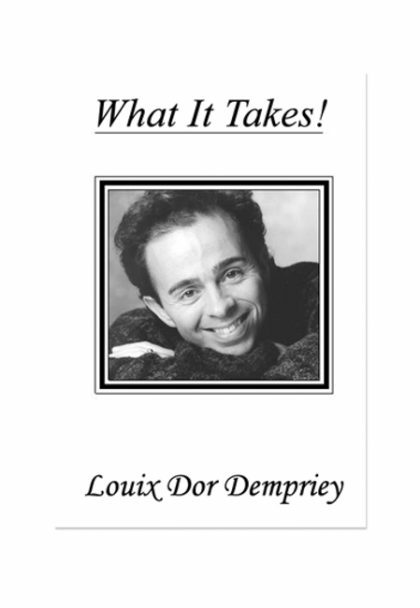 These audio products are available either on CD, cassette, and/or downloadable MP3 formats.